If you’re searching for Hairdresser Adelaide, your search is over because this week’s show is a revealing insight into the hair salon industry in South Australia. 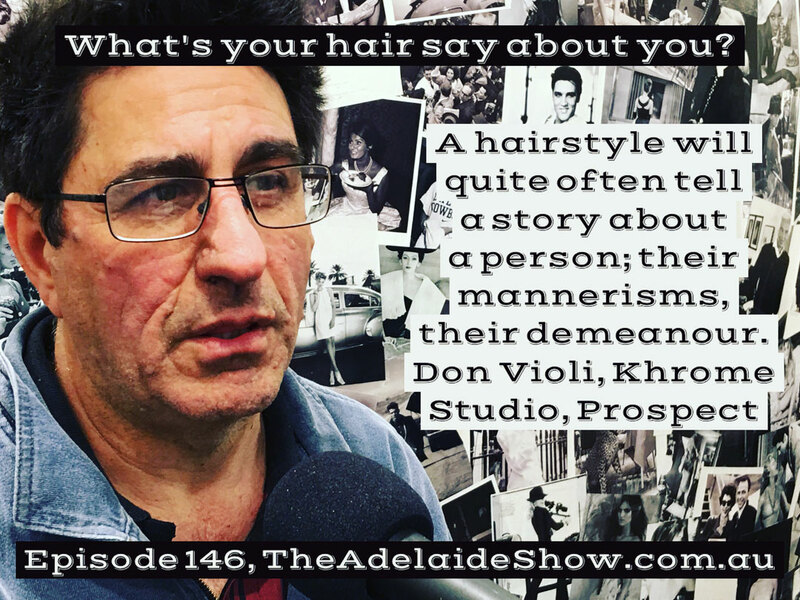 In June 2014, Adelaide hairdresser, Don Violi, from Khrome Hair Studio, joined our podcast to take us through the history of hair and haunts in Adelaide through the 60s, 70s, and 80s. 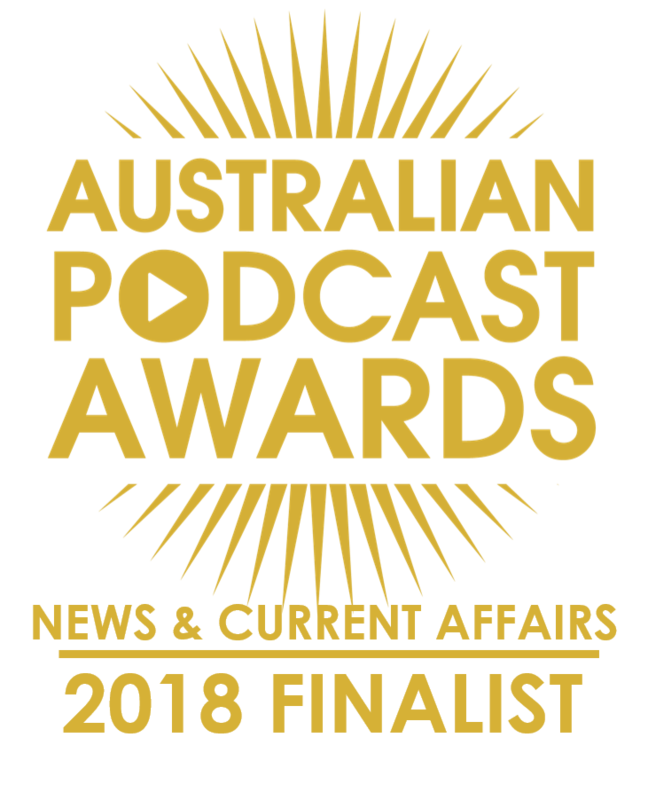 It is episode 41 and well worth a listen. Two years later, he is back, this time to focus on his craft of hairdressing and hair styling, along with what goes on behind the salon door. Smile It’s Free by The Brouhaha. The SA Drink Of The Week is Bleasdale Sparkling Shiraz. In IS IT NEWS, Nigel tests Steve and Don on haircutting. Max Martin’s Made to Move Minute: Why do cyclists shave their legs, and should you? David was unable to file his report this week. This week: Why do cyclists shave their legs, and should you? 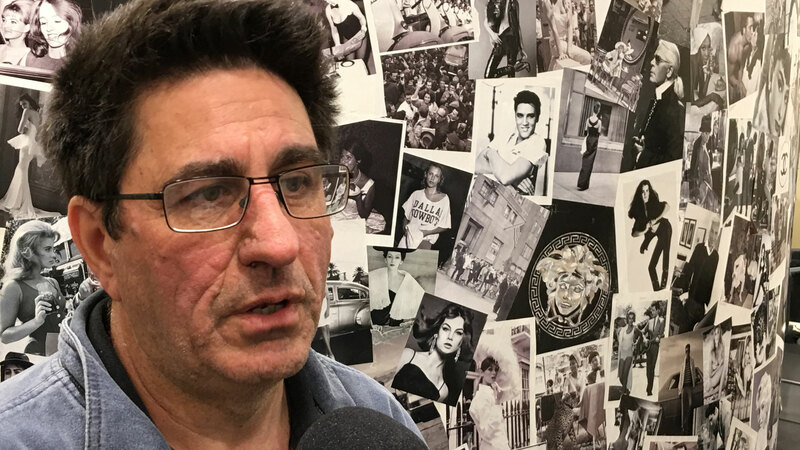 And our song this week is Smile It’s Free by The Brouhaha, selected by our musical curator Dan Drummond, from iSA Radio, an online station streaming independent South Australian music 247.